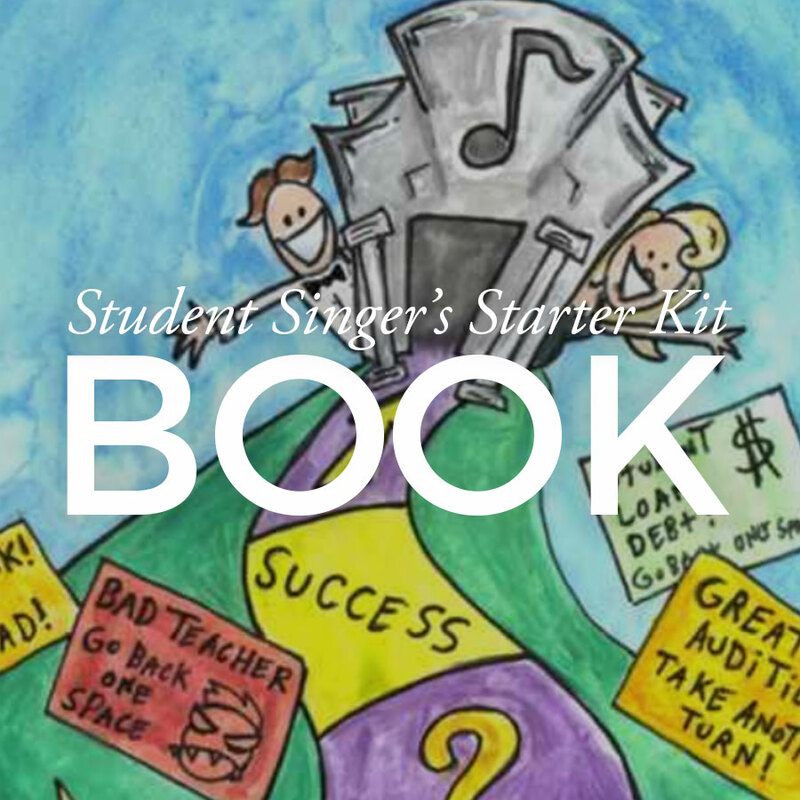 Arranging auditions for yourself is a skill every singer needs, managed or not. Even managed singers have to stay in touch with their managers, keep their ears to the ground, and make suggestions for who they'd like to sing for. Unmanaged singers must learn to manage themselves. New York City is the mecca for auditions. Most of the big regional houses and many of the smaller ones make an annual pilgrimage to hear singers there, and managers compete for time slots. Naturally, if you already live in NYC or on the East Coast, it's fairly easy to hop on a train and make it to in-town auditions. Those of us who don't live close to NYC have to be prepared to travel there, or to the opera houses themselves, several times a year. If you're on the Young Artist circuit, December has historically been an important time to be in New York. Many of the auditions are held then. But if you're not going to live in or close to NYC, you have to be prepared to go when the companies can hear you. 1. Research. Know which companies to target --- generally no more than a step above the level at which you have already worked. Also, research their repertoire. Most companies have websites and many list their upcoming repertoire there. If they don't, you can call and ask to speak to the Artistic Administrator (you may get a secretary or other underling, but that's ok). Better yet, email. Email is less in intrusive and more likely to get a response. Faxing is ok, too. Explain that you don't wish to waste their time by applying inappropriately, and ask what their upcoming seasons are. Apply to the companies that have your roles available or express interest in hearing you for upcoming seasons. 2. Write a terrific cover letter (see my article on this page). If you know somebody who knows somebody at the company you're writing, ask them if you can drop their name and better yet, get them to call and talk you up. Briefly mention recent accomplishments and upcoming engagements. If you know their season, mention the roles you are appropriate for, and if you've already done those roles, mention that. Say that you will be in NY at such-and-such a time and would be delighted to sing for them then; and if not then, at their next round of auditions. If you can travel to their house, specify that. Keep this all VERY brief --- two paragraphs at the most. You can also offer to send a demo CD; but wait until they request it to send it. 3. 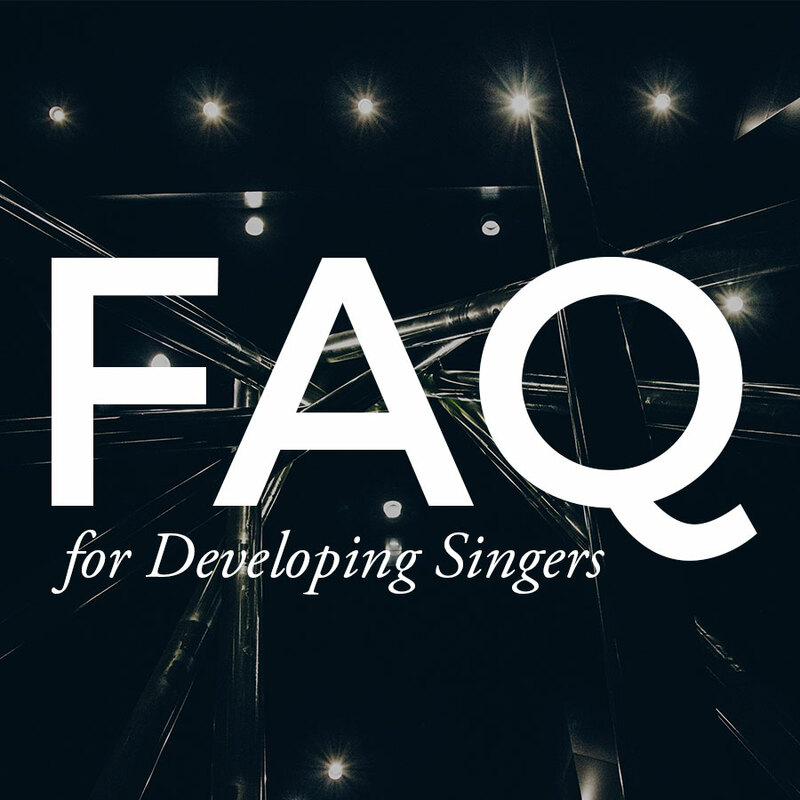 Talk to other singers, coaches/accompanists (especially the NY ones. 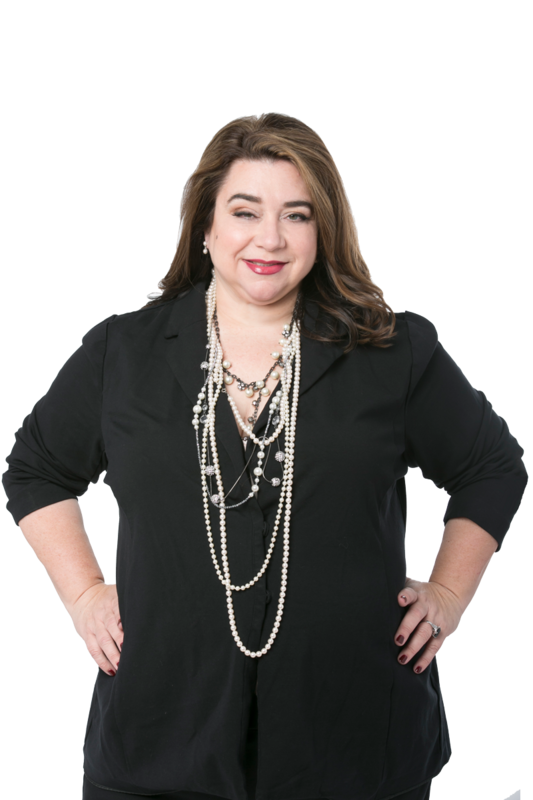 You should establish a relationship with one or two good NY coaches and work with them when you go to town), teachers, conductors, opera company admins you've worked with before --- anyone you know who's in the business. 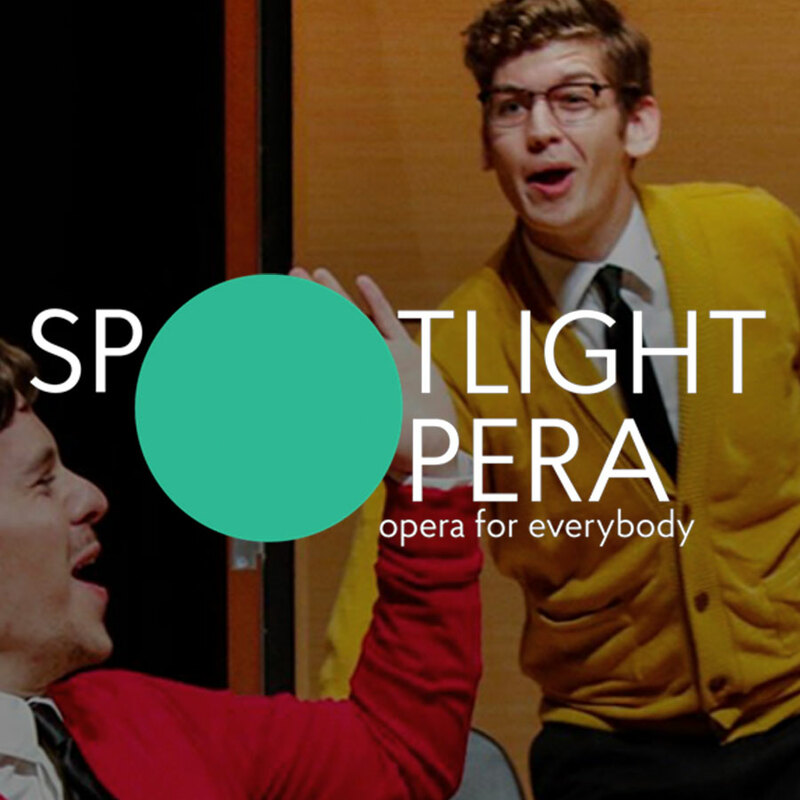 Find out where they're auditioning/playing/conducting etc. 4. Frequent the New Forum for Classical Singers at www.nfcs.net. Singers often share audition information there. 5. Classical Singer Magazine (www.classicalsinger.com) and Opera America (www.operaamerica.org) both offer audition announcements in hard copy and electronically (which are the more frequently updated of the two). CS's tend to be more for the student/YAPper types. I have no firsthand knowledge of Opera America's; I've heard they're better. But these sources are supplementary at best. 6. If you're going to crash an audition, show up ready to sing, ready to wait, ready to snag an accompanist who's already there and take potluck, and most importantly, ready to graciously accept a "no" answer. Bring your materials and during a break in the auditions, approach the monitor and politely ask if they have time to hear an unscheduled singer. If they can hear you, you may have to wait a while, so keep yourself as warm as possible. Once you walk in the door, forget that you crashed and put all your energy into giving a great audition! 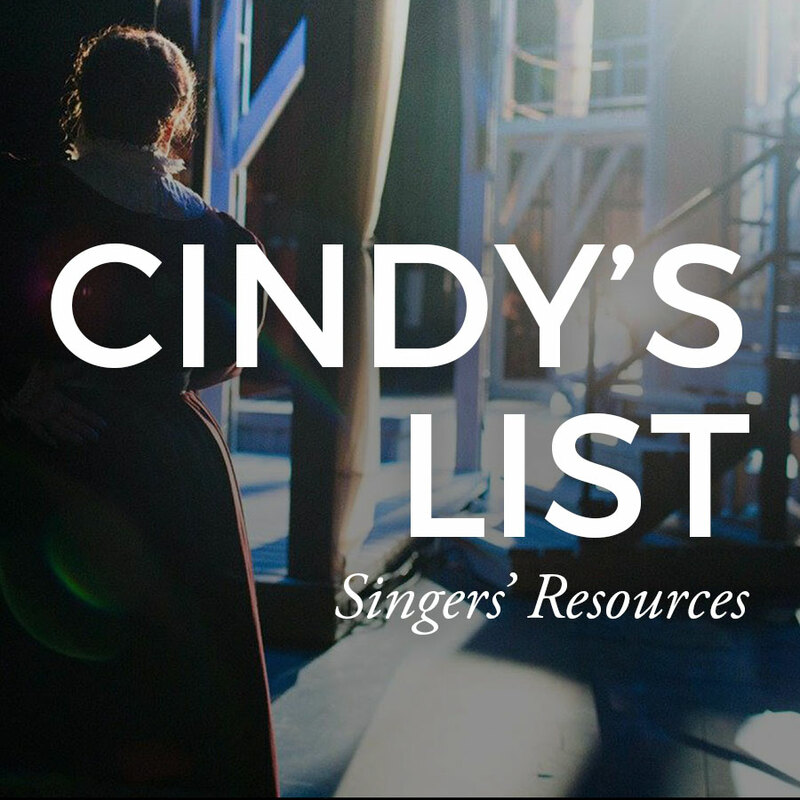 If you visit my Resources site, you'll find hundreds of resources for singers, many of them in NY; and if you click on Audition Spaces, you will find mini-reviews of many of the major NY spaces as well as contact information. Rehearsal Spaces has the info for the studios, which can also be rented for practice and warming up.